On the auspicious day of Shri Krishna Janmashtami, 15th August 1938, the people of Ghatkopar and the surrounding suburbs witnessed the birth of Hindi Vidya Prachar Samiti, a brain child of a visionary Late Shri Nandkishore Singh Jairamji. The Samiti was established with the objectives of catering to the educational needs of the Hindi speaking community. It made a humble beginning by starting a primary school, which gradually expanded into a full-fledged secondary school. The Hindi High School with its high academic standards has carved for itself a place not only among leading secondary schools in Mumbai but also educational institutions imparting instructions in Hindi throughout Maharashtra. 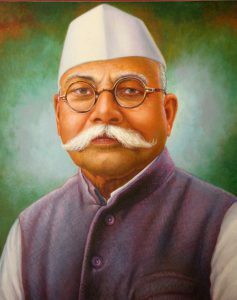 With its primary objectives achieved the Samiti decided to extend its frontiers and broaden its horizons. As a result, Ramniranjan Jhunjhunwala College came into existence in 1963, enabling a larger section of the society to take advantage of the facilities provided for higher education. The Ramniranjan Jhunjhunwala College of Arts, Science and Commerce has gone to great heights in regards to the Junior College, Degree College, Self financing courses and many other new ventures. 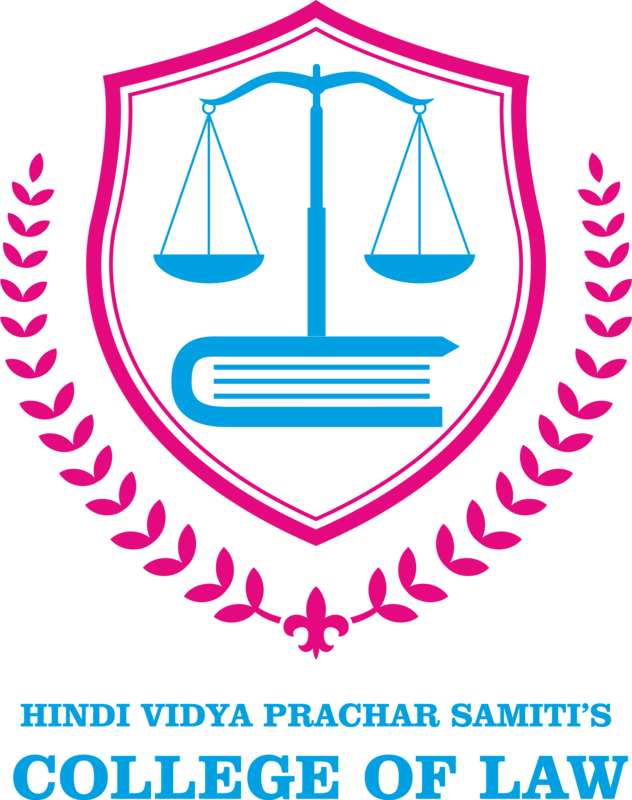 After the success of Ramniranjan Jhunjhunwala College, the samiti decided to provide the society with an institution which will spread the awareness regarding our rights and duties and to set up new standards in legal education by inculcating a sense of professionalism, respect for rule of law and responsibility towards the society, which was accomplished with the establishment of the “Hindi Vidya Prachar Samiti’s College of Law”. To empower students through focused teaching and research by providing them a variety of courses designed to update their knowledge. To create the interrelationships between the college & the practicing professionals. To educate students to become good advocates who can respond to the changing needs of the society. To achieve excellence in educating professionals, advancing legal scholarship, serving the public and character development. To prepare lawyers to serve their clients, the justice system and the public with a high level of accomplishment and a commitment to the highest ideals of the legal profession. Strive to provide students with a well-rounded legal education. Our goal is for our graduates to possess the core competencies essential to embark on the practice of law. 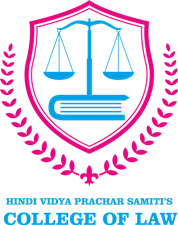 To achieve excellence in teaching, learning and evaluation in the field of Legal education. To empower students to be Just citizens.